Add some colour to your home interior with a lovey addition from our vast collection of sofas. 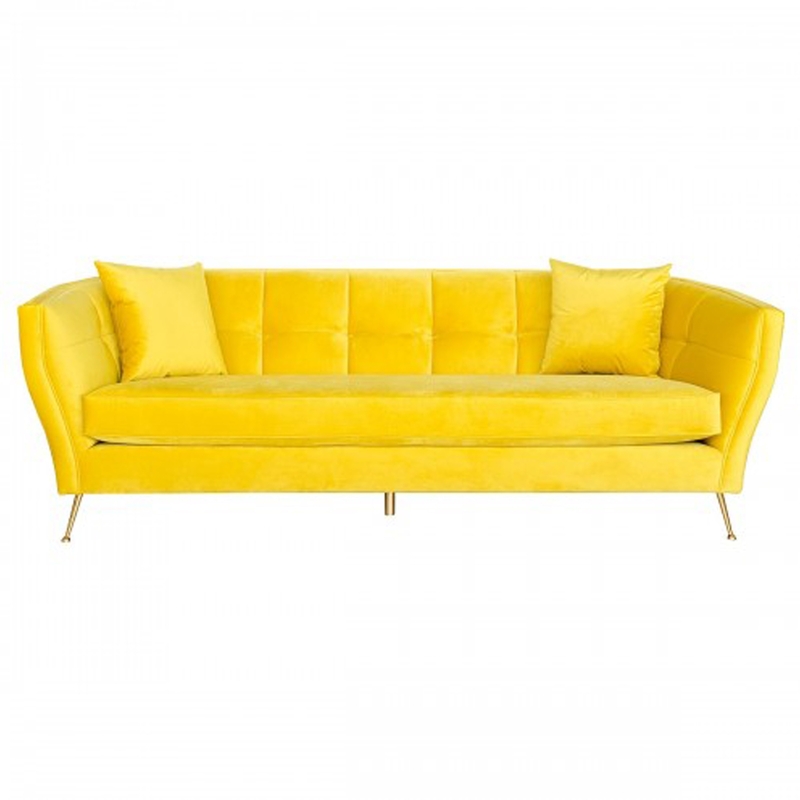 Introducing the newest addition this beautiful Patrice Yellow Sofa. This Patrice sofa is finished in a yellow colour and made from fabric. Topped off with golden coloured legs it's a must have addition to add to your home.